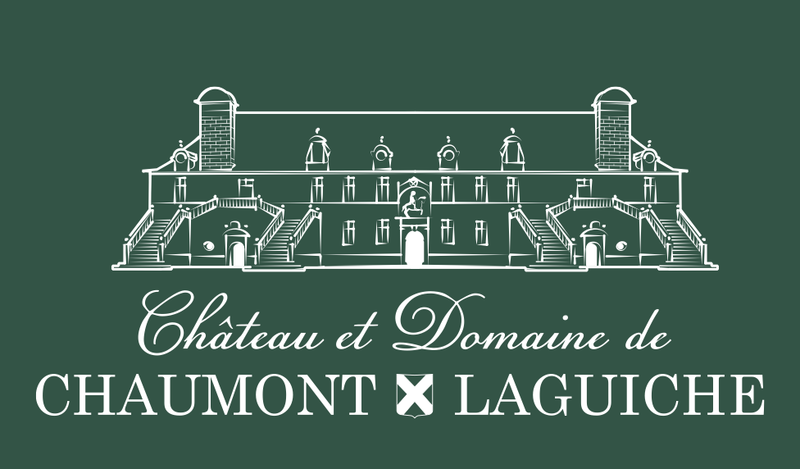 These unusual palatial stables built on a monumental scale are still to this day the most note-worthy building on the Chaumont-Laguiche domaine. These stables which were built to order by Henriette de Laguiche during the 17th probably had as their architect the King’s own architect, François Blondel. He certainly claimed to have been the architect. Listed in France as a registered “Monument Historique ” (offically recognised historical monument), these stables are amongst the very biggest of all private stables under the Ancien Regime. Their interior arrangement which followed plans drawn up by Leonardo da Vinci make these stables the most Italian of French stables.